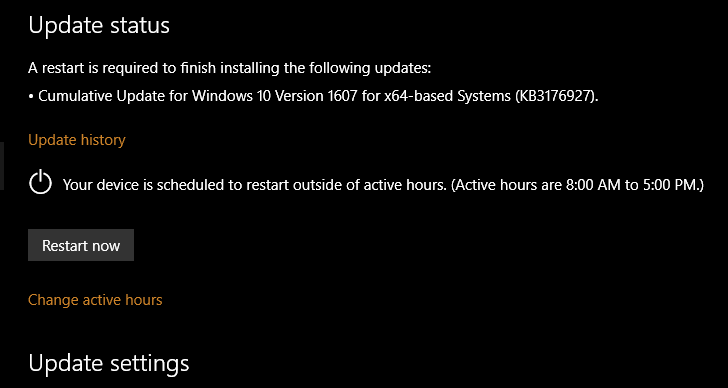 Microsoft Just released Cumulative Update KB3176927 build 14393.5 (10.0.14393.5) for Slow ring and Release preview ring Insiders. This update brings bug fixes and improvements to Windows 10. Recently, the update was released for fast ring insiders. 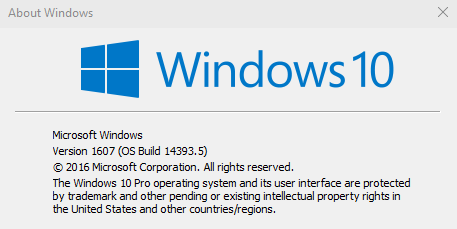 Microsoft is also working for next update build 14393.31. Windows 10 Anniversary update is coming on August 2. Microsoft Windows 10 free upgrade offer is also ending today.